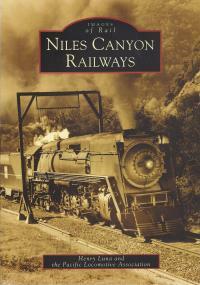 Henry Luna and the Pacific Locomotive Association give a pictorial history of the Niles Canyon Railway. It tells the story of the true final connection between the Eastern and Western United States, with emphasis on the southern pacific. Both diesel and steam engines are covered.